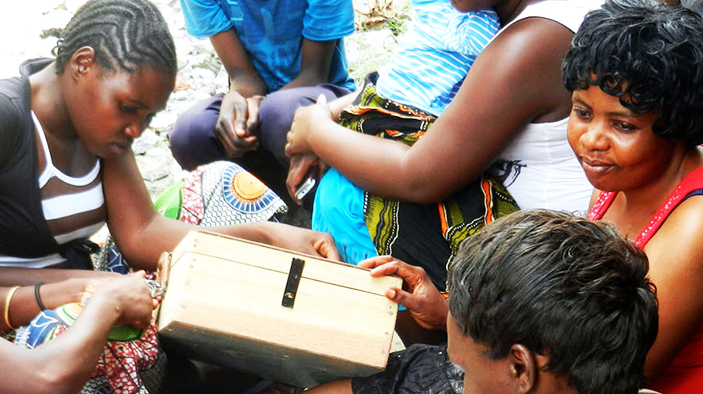 Utilizing the making markets work for the poor (M4P) approach, FSDZ worked to affect systemic change and facilitate linkages and coordination among consumers, financial service providers, government, and other key market actors in Zambia. FSDZ contributed to an increase in the expansion of income opportunities or a reduction in vulnerability of 138,750 poor households and micro, small, and medium-sized businesses. Partner with financial service providers to innovate and increase outreach and delivery channels. Support market information initiatives to build a deeper understanding of the diversity of consumers, their needs, the wide range of financial services they demand, and the variety of financial service providers they access. Build the effectiveness of financial services and the knowledge and skills that clients need to use them. Support improvements in the regulations, standards, and norms that guide financial markets; the payment systems, credit bureaus, and other infrastructure that supports increased supply; and information services necessary to inform all stakeholders how to better improve the market system. Through partnerships with USAID, Afghan Government agencies, and myriad development projects focused on stability, infrastructure, and agriculture, RADP-North leverages investments in agricultural value chains to optimize cost-effectiveness and incorporate lessons learned.